Good news! A Detroit teen who went missing after she took the trash out and never came back into the house has been found safely. 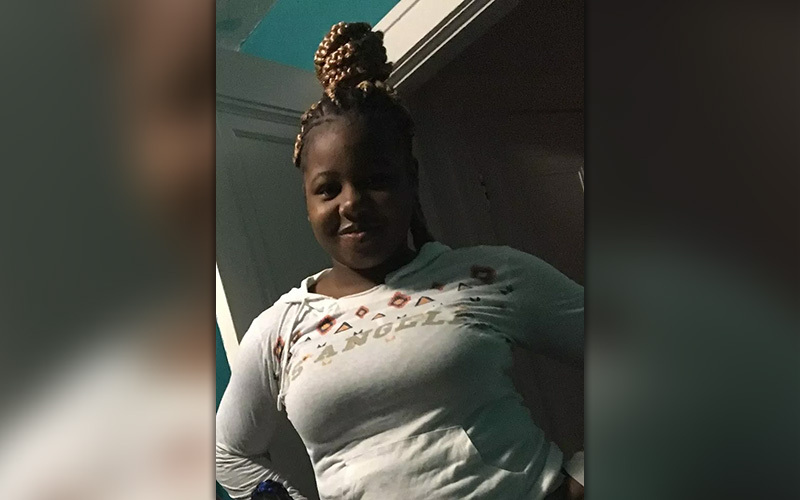 15-year-old Amariona Mayfield was last seen by her mother on Sunday, November 18th around 12:40 a.m. at their home in the 19900 block of Hanna Street. She was discovered missing at approximately 2 a.m.
After local news stations reported on Mayfield’s disappearance, people shared her information on social media, and she was eventually found by Detroit police. Relatives confirmed that the teen girl is back home safe with her family at this time.